Once small and humble villages surrounding the coast of Nalsarovar, Gujarat; has witnessed a sea change after a high demand of holiday homes in the areas. Things started changing after relocation of Tata Motors’ Nano plant from Singur in West Bengal in 2008 to Sanand and Nalsarovar declared a Ramsar Site. Ahmedabad, the financial hub of Gujarat is 60 kms away from Nalsarovar. There was a sudden realization among the realtors of setting up there holiday home scheme, seeing the lakes serene surroundings and superb road connectivity. 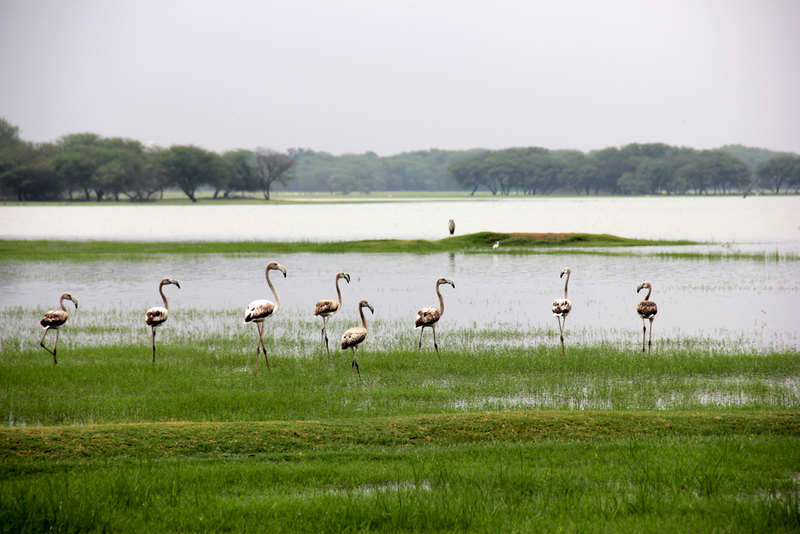 Soon many big and small real-estate companies have set up their schemes in the 3km radius of Nalsarovar national park. Farmers did not wait and started cashing up the soaring land prices. Thus poor farmers of Nalsarovar, now crorepatis. People, who are selling land after the sudden rise in the market, are getting better deals. Compared to the ones who sold around a couple of years back. Initially, realtors bought land at cheaper rates. Now they are selling the same land as residential plots to individual investors at Rs 3000-3500 per square yard. A land broker said, “If one needed to buy land here around a couple of years back, it would have cost him around Rs 1,000 per square yard”. Not one but, whole family have gained individual fortunes from windfall deals from the realtors. 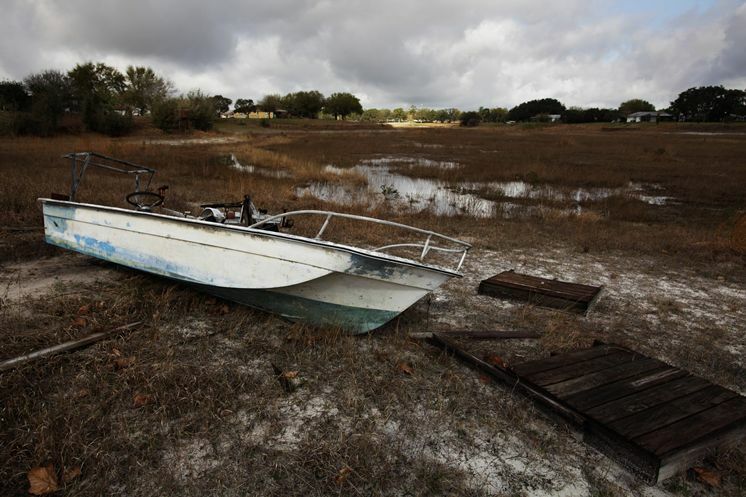 boat riding is looting. official rate Rs 220. they charges 6500. even they dont tell before ride that Rs 220 is for only one pont. what gujrat tourism is doing ?